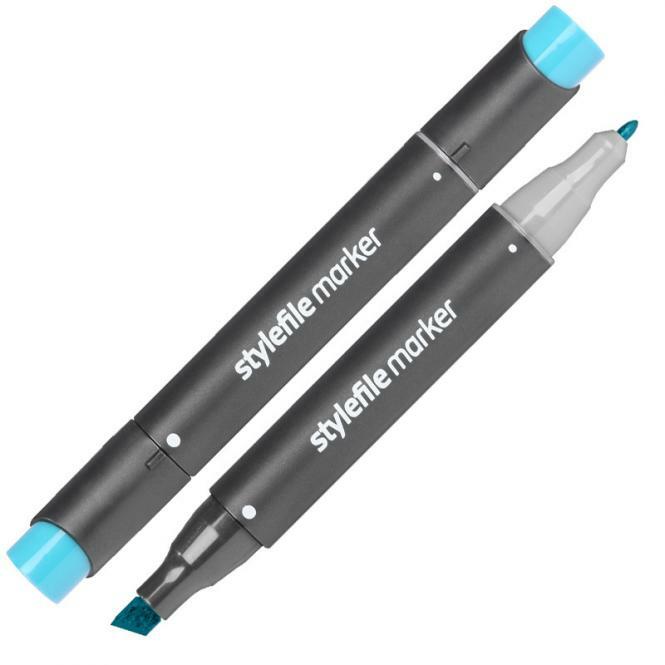 ----------------------------------------------------------------------------- During a short period of time, the styelfile marker has conquered desks and sketchbooks all around the world! If you want a low priced alcohol marker with good results, thestylefile marker is the perfect tool for you . But not only the graffiti and art scene asked for a marker like this: also in the architecture, design and illustration area the demand is high. We have put many years of development and research to present you now the stylefile marker in a finely tuned palette of 124 brilliant colors and shades. Here we offer you the stylefile single marker, whether for creating your own color palette or for filling your sets. , thestylefile marker is the perfect tool for you . But not only the graffiti and art scene asked for a marker like this: also in the architecture, design and illustration area the demand is high. We have put many years of development and research to present you now the stylefile marker in a finely tuned palette of 124 brilliant colors and shades. 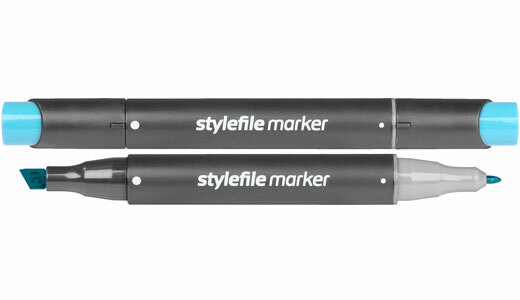 Here we offer you the stylefile single marker, whether for creating your own color palette or for filling your sets.